What do you give the man who seemingly already has everything? 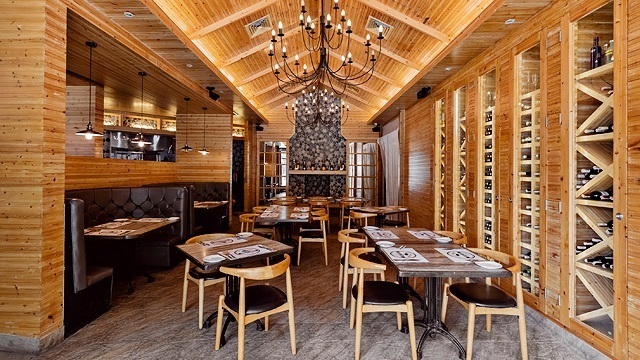 As cheesy as it sounds, sometimes all Dad wants is a good time with the family, and with this list of restaurants any dad would approve of, you can give him that and more. Treat him to a good time with the beefiest burgers, the juiciest steaks, and a pint or two of excellent craft beer, because with all the times Dad has taken the family to the best restaurants, it's about time you give back. 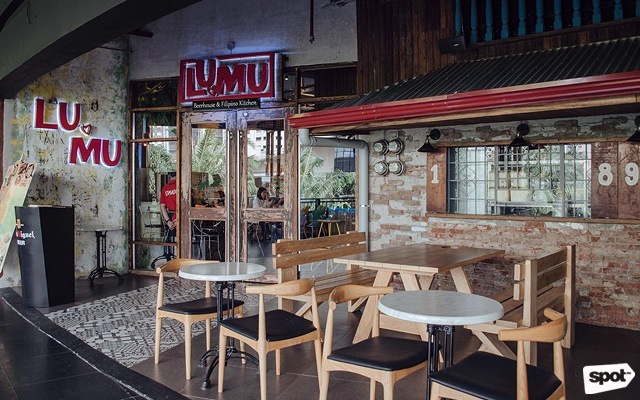 Take your dad out to an old-school inuman session at Lumu. 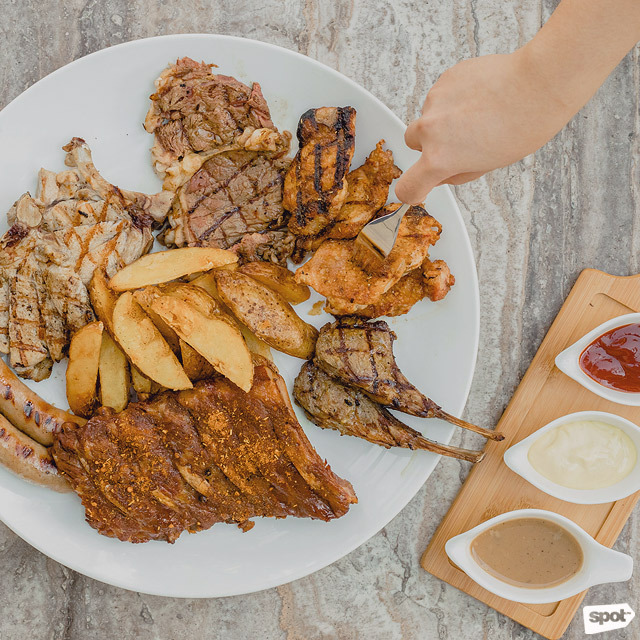 Chef Luigi Muhlach adds his own twists to classic pulutan like Sizzling Chicken Dinakdakan, creamy, rich, and served on a sizzling plate like sisig; and the Tomahawk Bagnet, a giant tomahawk steak fried to a golden crisp and served with a homemade sarsa using pork liver. 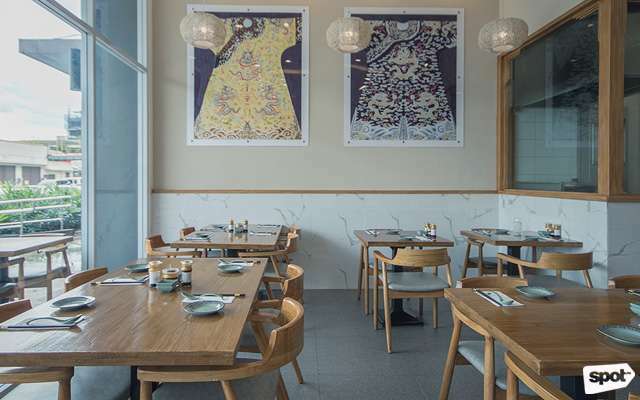 Pair your chow with beer, which is available at Lumu in Mucho or one-liter bottles, and maybe you can even convince Dad to regale you with fun tales from his youth. 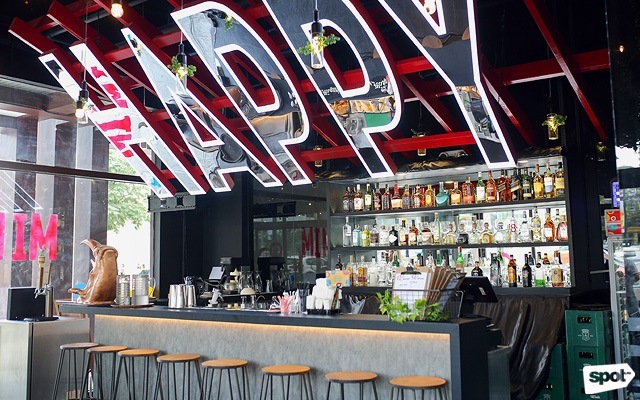 If Dad's go-to are ribs and fried chicken, you can have both and more at homey Mimi & Bros. 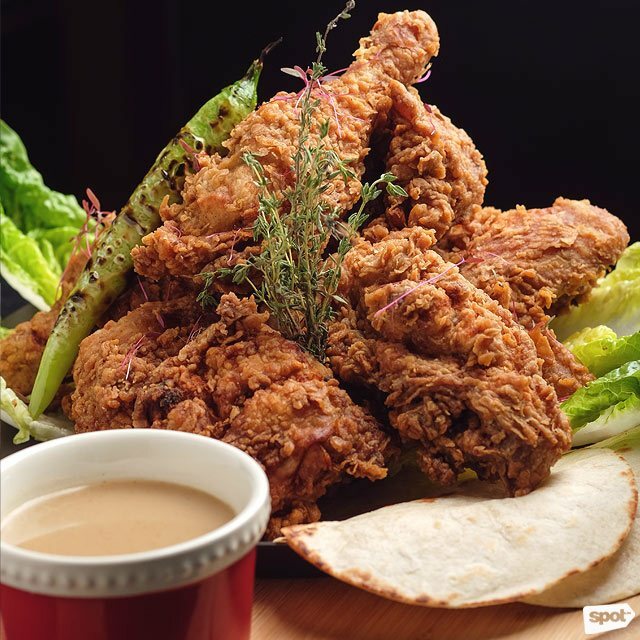 The lively decorated resto in Bonifacio Global City boasts a fried chicken bucket that can rival your favorite chain's version. The Mimi's Fried Chicken has a resounding crunch when you bite into them, and a juicy flavor that'll remind you of a certain secret blend of herbs and spices. The milky-rich gravy served on the side is no slouch, either. 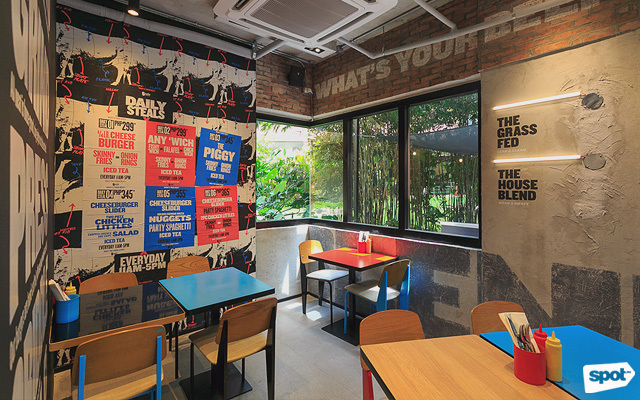 Dad's hankering also won't go unsatisfied at Mimi & Bros. 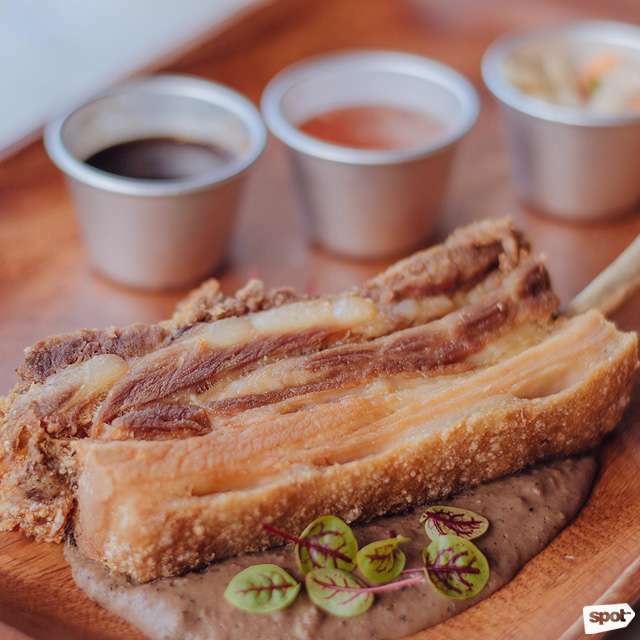 The sight of the gigantic 6-Hour BBQ Beef Shortribs, served bone-in with a no-frills rub to highlight its natural savory flavor and generous marblings may just bring out some hidden cavemen instincts. Mimi & Bros is at G/F Crossroads BGC, 32nd Avenue corner 7th Street, Bonifacio Global City. Are you and Dad too old for the rowdy clubbing scene? 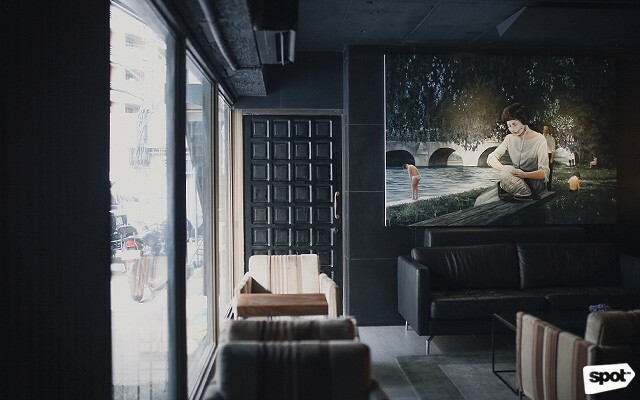 Have quiet drinks at sleek and sophisticated 78-45-33 in Salcedo Village. Your dad will surely appreciate the smooth jazz tunes playing from the top-of-the-line restored sound system from the '50s, and their line of classic cocktails. 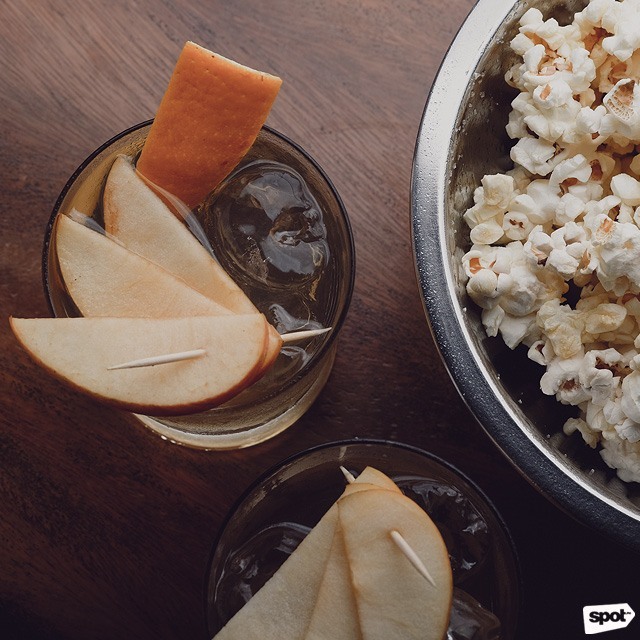 The folks behind the counter can whip up an excellent Negroni and the not-often-seen Hemingway Daiquiri, but if you're okay with veering away from the traditional route, the house cocktail, In A Silent Way, with sweet-tart orange liqueur and fresh apples is sure to impress. Dad might just leave with a new favorite drink. 78-45-33 is at LPL Mansion, San Agustin Street, Salcedo Village, Makati City. Dad's bottomless appetite will be put to the test at Teddy's Bigger Burgers and Tiki Bar. 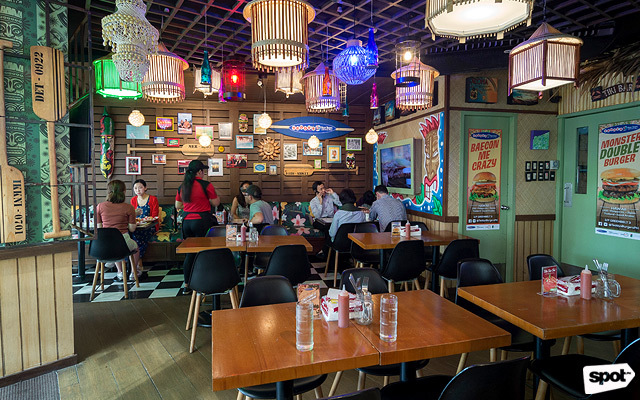 The classic burger joint underwent a major overhaul, now sporting tropical interiors that feel straight out of Hawaii, but their burgers are still as massive as ever. 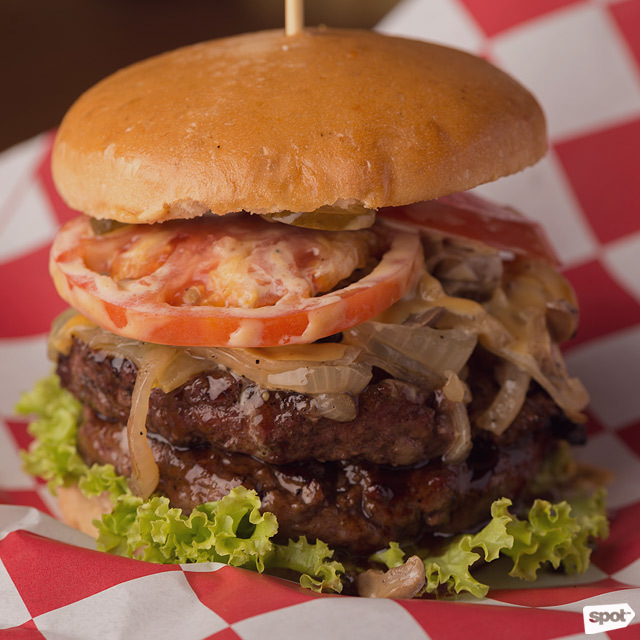 The Kailua Burger is a bestseller, and with two hefty beef patties, Swiss cheese, caramelized onions, and a light smattering of teriyaki sauce between two potato buns, itâs easy to see why. Throw in a basket of Onion Rings or go all the way and have a bowl of Beer Battered Fish and Chips, though you might end up fighting over those haystack fries. 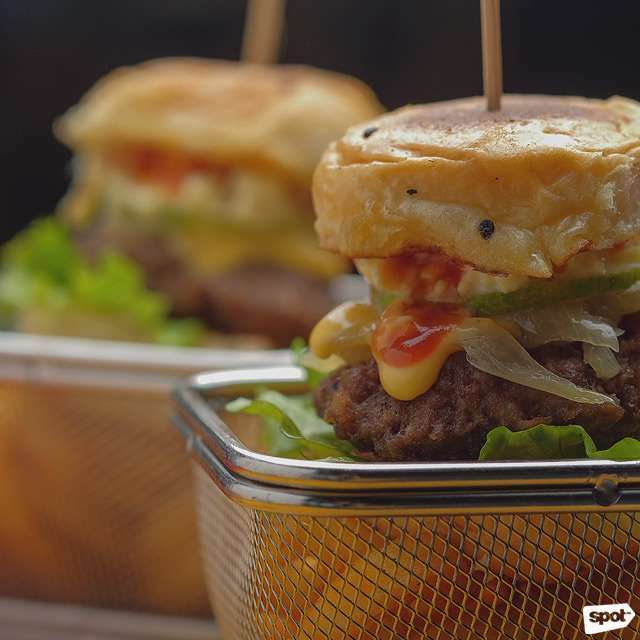 Teddy's Bigger Burgers and Tiki Bar is at 3/F Greenbelt 3, Ayala Center, Makati City. 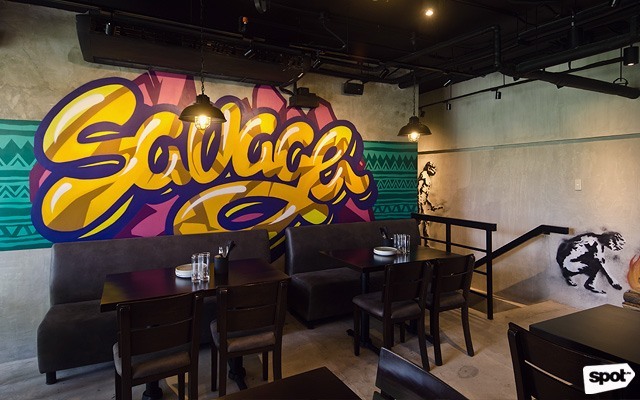 Classy and elegant with a black motif and an industrial look, Savage is the place to take Dad out when you're both feeling fancy, but aren't particularly fond of the tiny bite-sized servings one would usually associate with a fine-dining restaurant. 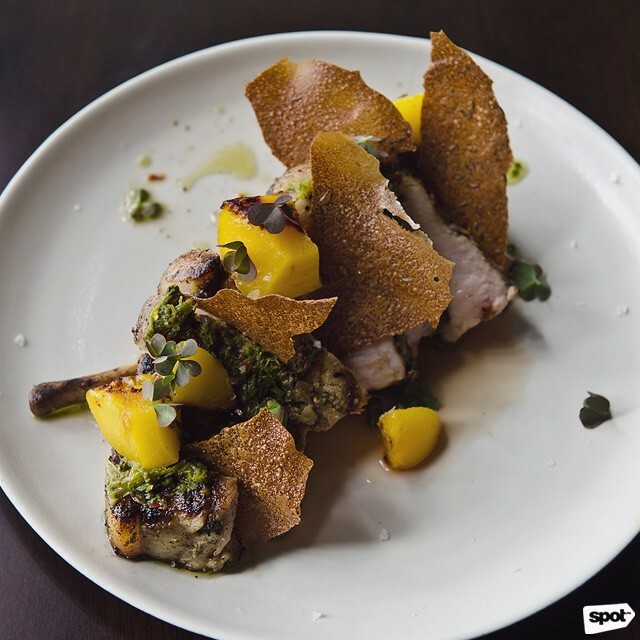 Chef Josh Boutwood goes back to basics at his newest restaurant, trading gas and electric stoves for good old-fashioned open-fire grills powered by charcoal from coconut husks and oak wood. Though beautifully plated, all the dishes invite you to let loose—or to go savage if you will—and simply dig in, from the Lamb Chops, Mint & Malt that features tender lamb chops and a subtly peppery chimichurri and Flank, Ash, Pickled Ramp thatâs incredibly juicy and flavorful with a zesty tomato-based marinade, to the Sticky Toffee Pudding, Vanilla Ice Cream, which boasts a strong, almost heady sweetness. Savage is at G/F The Plaza, Arya Residences, McKinley Parkway, Bonifacio Global City. 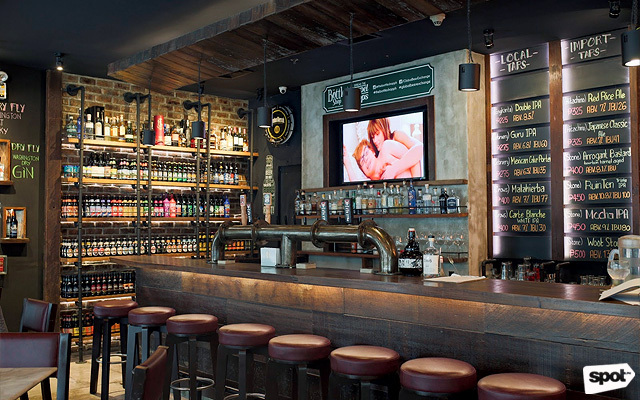 Whether your dad's a craft-beer enthusiast or you just want to introduce him to a world beyond Pale Pilsen (not that there's anything wrong with an ice-cold bottle of that), The Bottle Shop is your best bet. Global Beer Exchange founder Jim Araneta has amassed quite the craft-beer collection, and he got Chef Thirdy Dolarte to help him create beer pairings that'll deepen your appreciation of both food and drink. You can start slow and light with Tuna Ceviche Tostadas, with a freshness that's heightened by the mild fruitiness of a Hitachino Weizen. But Dad deserves the best, and at The Bottle Shop that's the Lechon Torta, a Parmesan bolillo stuffed with crispy, succulent lechon and a garlic-lemongrass chimichurri for a lip-smacking savory-tangy flavor profile only boosted by the bright flavor of a Stone IPA. Weâre already guessing your dad would want you to bring him back here for a second round. The Bottle Shop is at Net One Center, 26th Street corner 3rd Avenue, Bonifacio Global City. It's a known fact that no dad can resist a buffet—he can have his fill of almost everything he could possibly crave at The Alley. 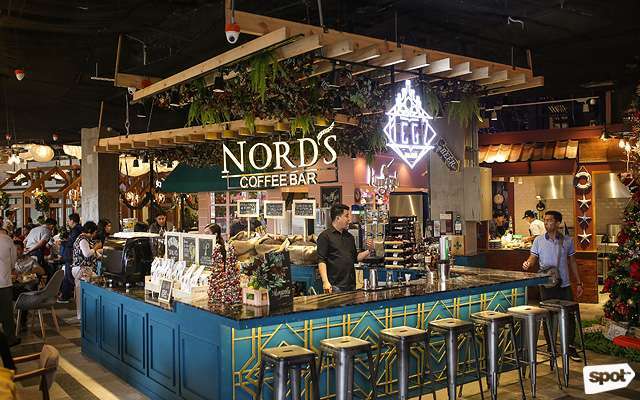 The new buffet concept from the Vikings Group features stations where you can order unlimited servings of a la carte dishes so you can say goodbye to settling for pans of food gone cold and waiting for refills. 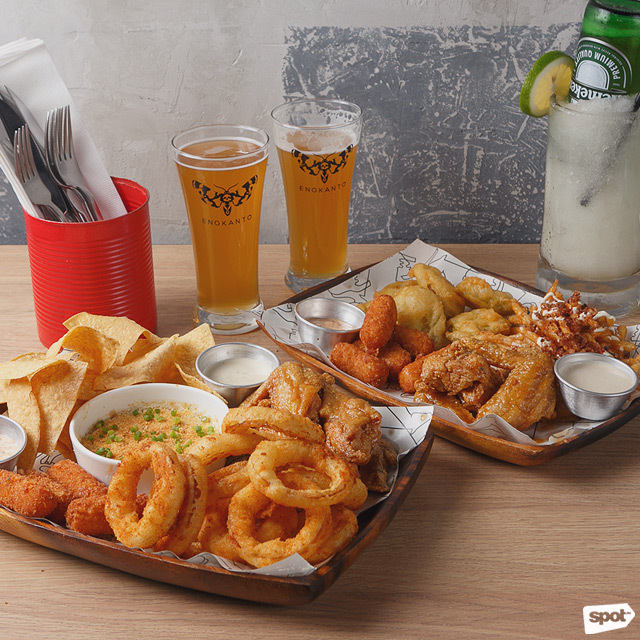 There's much to choose from, from sliders and wings to Kapampangan fare and giant fried squid. The Alley is at 2/F Phase 2, UP Town Center, Katipunan Avenue, Quezon City. Though they won't admit it, dads can be picky eaters—they're hard to budge away from their comfort zones. So, on the off chance heâs willing to try something new for a change, take him to Bai Nian Tang Bao. It's Chinese food, which is familiar, but with twists that should make this dinner a bit more exciting. And, how can anyone not like dumplings? 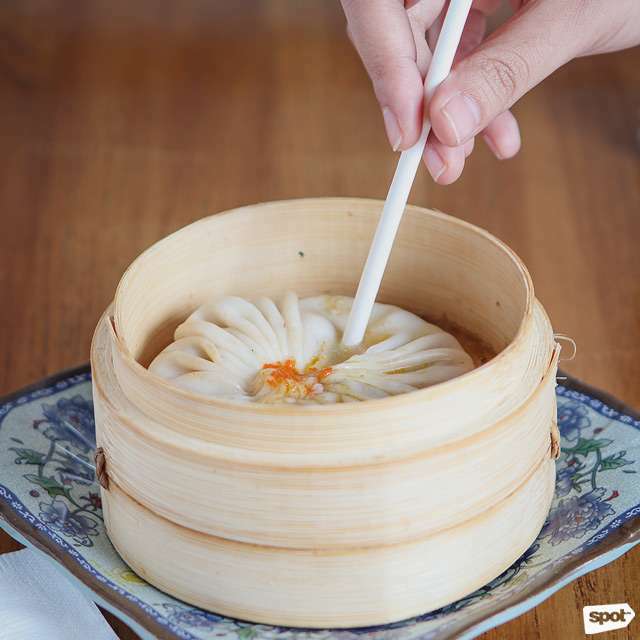 The Special Crab Roe Xiao Long Bao bursts with silky crab roe that just feels delectable and indulgent while the Shanghai Golden Sheng Bao has enjoyable crunch from being pan-fried. The real stunner here, though, is the Giant Tang Bao, a giant xiao long bao full of pork broth you'll have to sip using a straw. Luckily for all burger fiends, it's pretty easy to find an 8 Cuts branch near you, but the one at Greenbelt is well worth a visit with Dad. 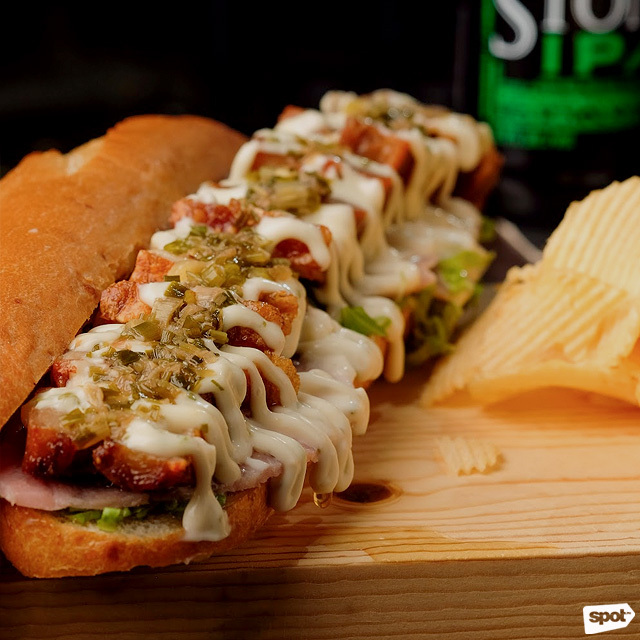 Not only is the two-storey establishment their biggest branch, it also has some exclusive menu items and something that pairs well with their beefy burgers: Beer on tap from local craft beer Engkanto Brewery. If youâre dining with the whole family, have one The Platters. The Cavalry has four pieces of Wings in any flavor, Mozza Nuggets, Onion Rings, and The Double Dipper, while The Crew trades the Onion Rings and Double Dipper for Fried Pickles and Sub-Atomic Bacon Fries. Thereâs sure to be something for everyone in the gang, something Dad would appreciate. 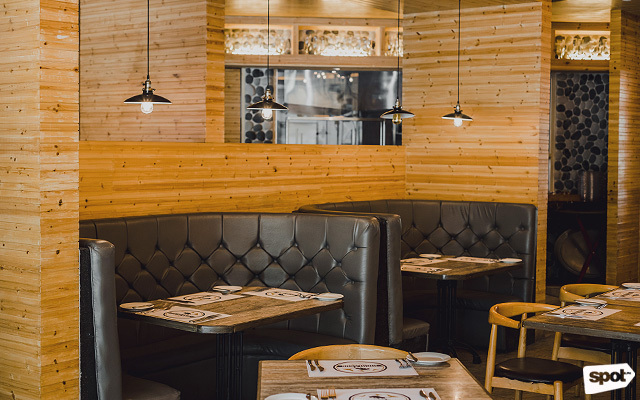 With light-wood decor, minimal antler ornaments, and ambient dim lighting, Highlands Bistro has the sophisticated air of a fine steakhouse. It's not all aesthetics here, though; anyone familiar with Chef John Kingston and his work at Highlands Prime Steakhouse knows that he can whip up a damn good steak. If you don't believe us, have the Classic Prime U.S. Rib Eye. Perfectly tender whichever doneness you decide to have it, and served with a rich potato gratin and corn fritters, this rib-eye is sure to become top-of-mind when it comes to the best steaks in the Metro. Though, for Dad's special day, why not go all out and have the Highlands Mixed Meat Sampler? An order looks like every barbecue dad's fever dream with a platter laden with chicken kebab, pork chops, and a seven-ounce prime rib plus a variety of savory dips and a mound of fried potatoes. 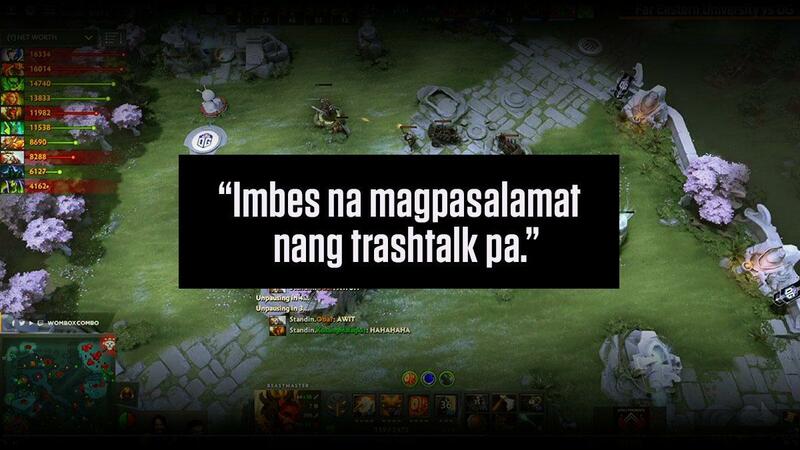 Why Are Pinoys Such Cancer Online?